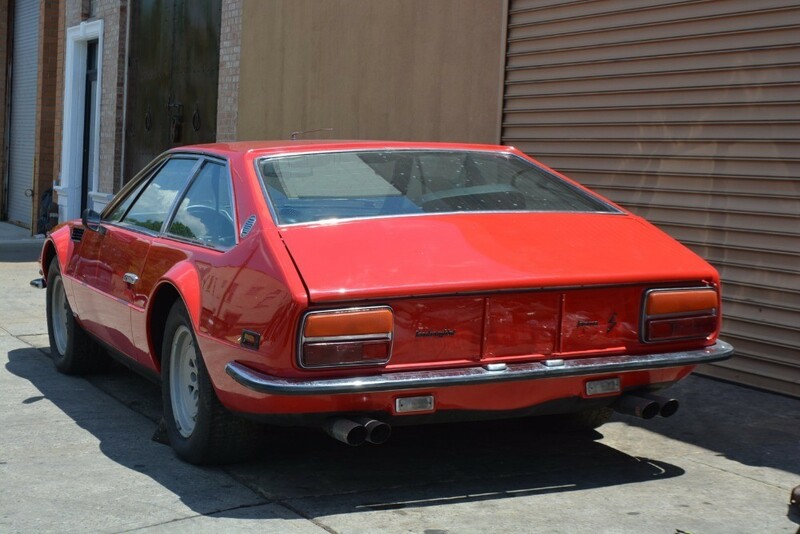 Extremely Rare 1976 Lamborghini Jarama S: One of just 152 Jarama S's ever built. 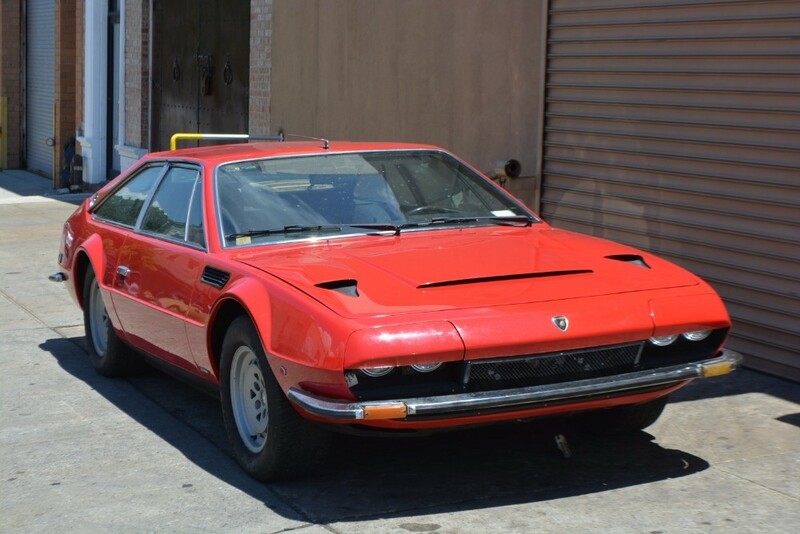 This 1976 Lamborghini Jarama S is a very rare find and one of just 152 Jarama S's ever built. Red with black interior. The motor is out and apart but comes complete. The gearbox is also out of the car. A very straight a solid car overall. The Jarama was unveiled at the 1970 Geneva Motor Show. 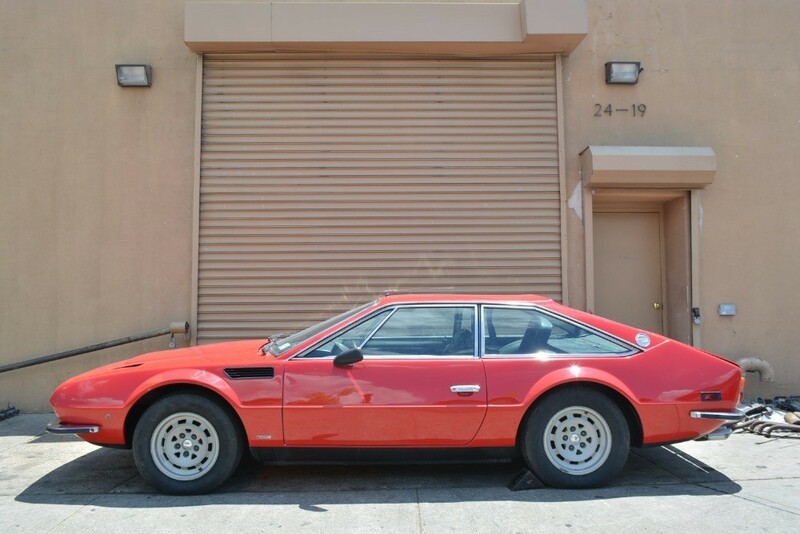 It used a shortened Espada chassis with a beautiful Marcello Gandini styled steel body built by Marazzi. The Jarama S came equipped with a 385hp V12 sporting six Weber carburetors that made the car very fast even by today's standards. The S version is identifiable by its subtle bonnet scoops and air vents behind the front wheel arches. 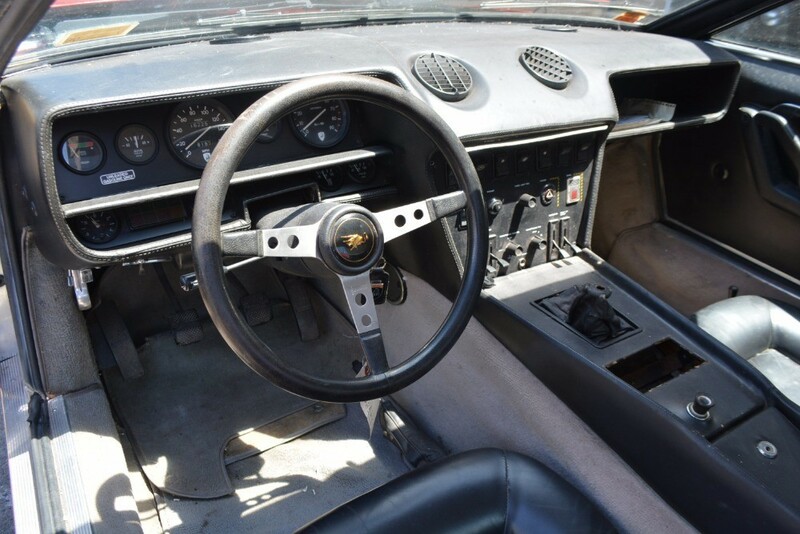 This particular example it an excellent original car to get running again and well worth the effort.